UK REGISTRATIONS of Supersports machines fell by a whopping 43.9 per cent in October 2009 compared to the same period last year, according to recent statistics released from the MCIA. 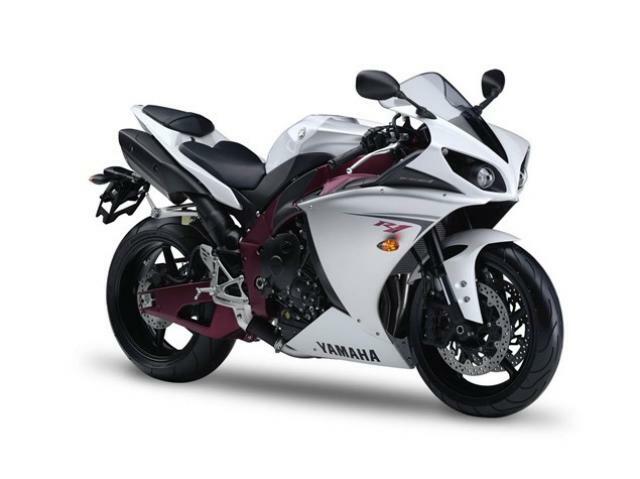 The top-selling 'supersports machine' for the month was the Yamaha YZF-R125, with 161 registrations. The best-selling 'proper' supersports machine also went to Yamaha; the company's YZF-R1 notched up just 80 sales in October '09.